This is it! 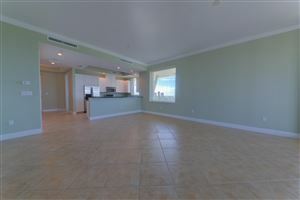 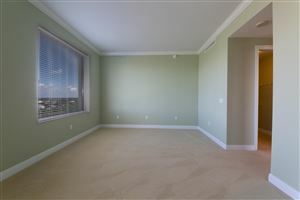 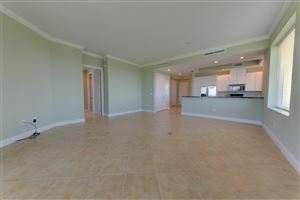 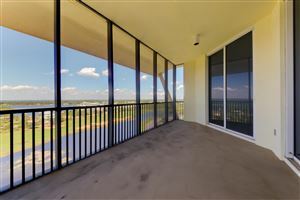 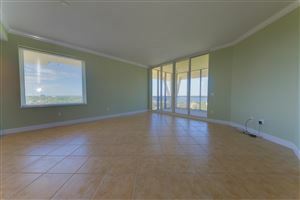 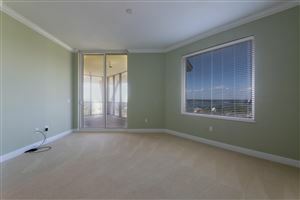 Rare opportunity to own a never lived in penthouse at the luxurious Lost Key Golf & Beach Club. 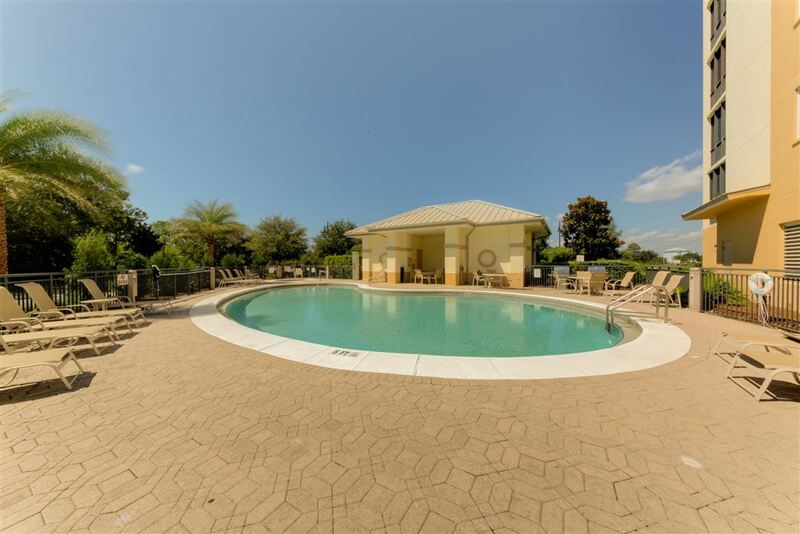 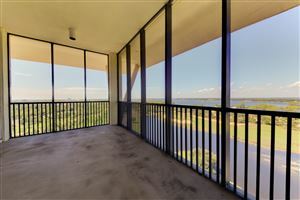 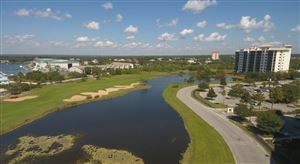 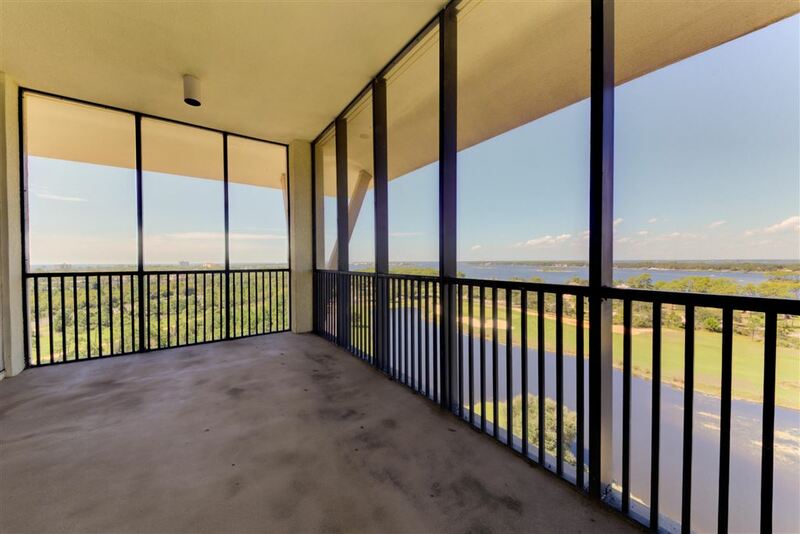 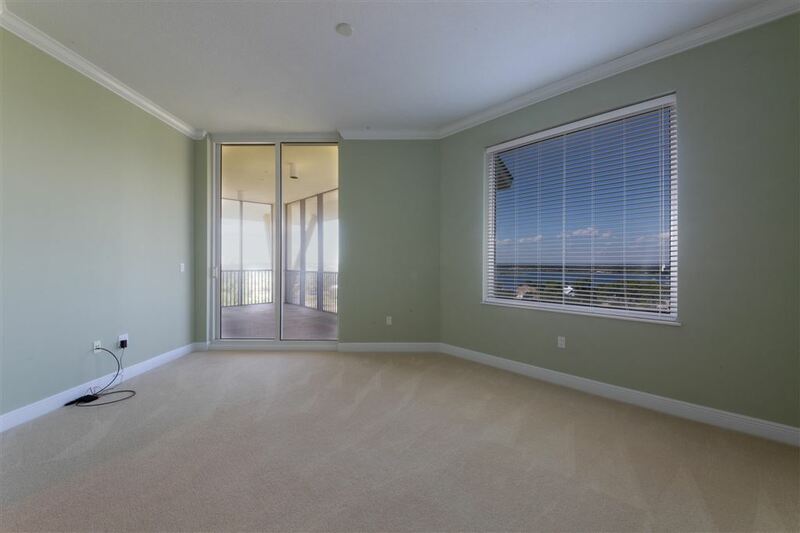 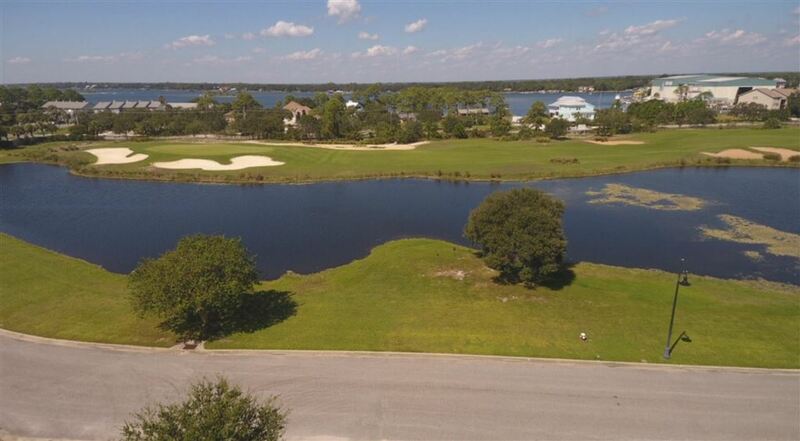 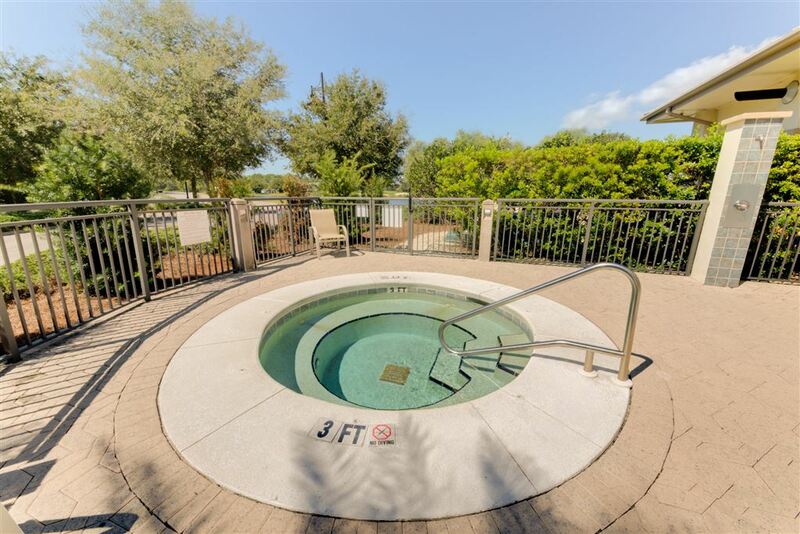 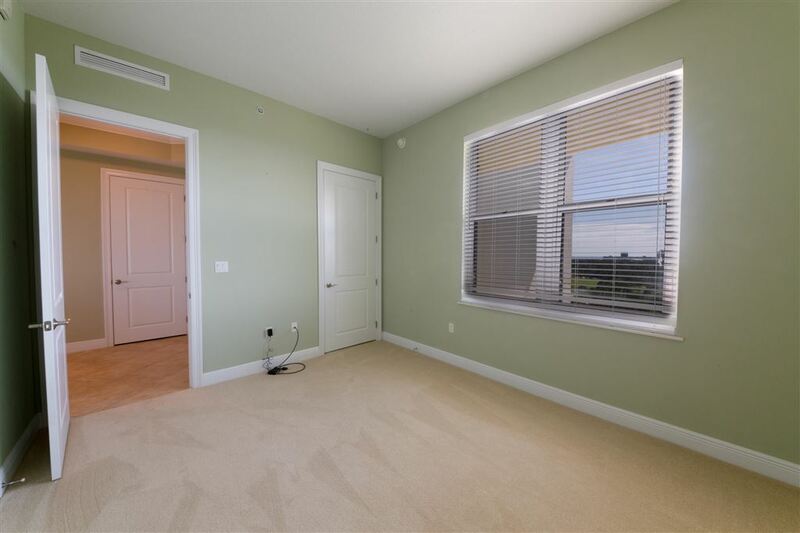 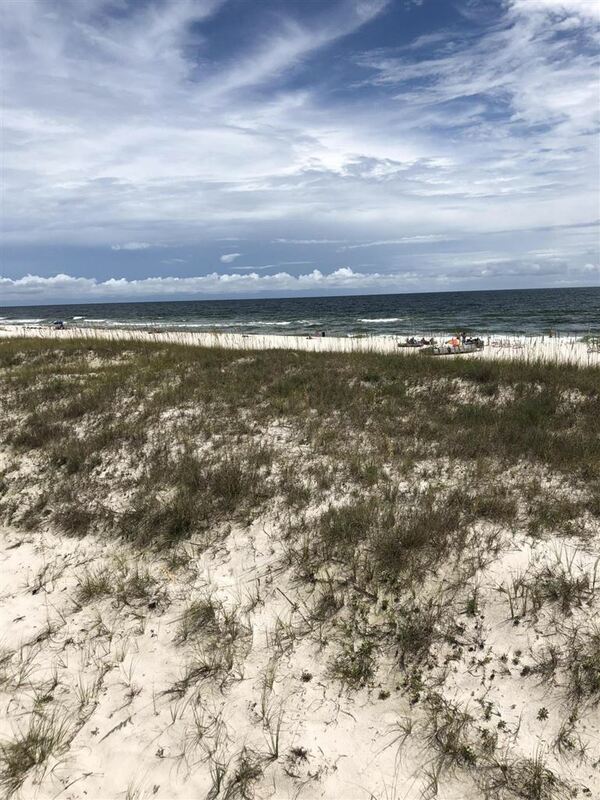 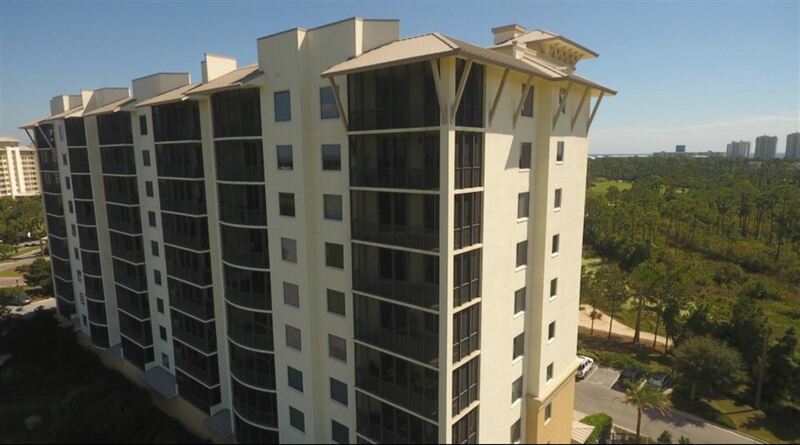 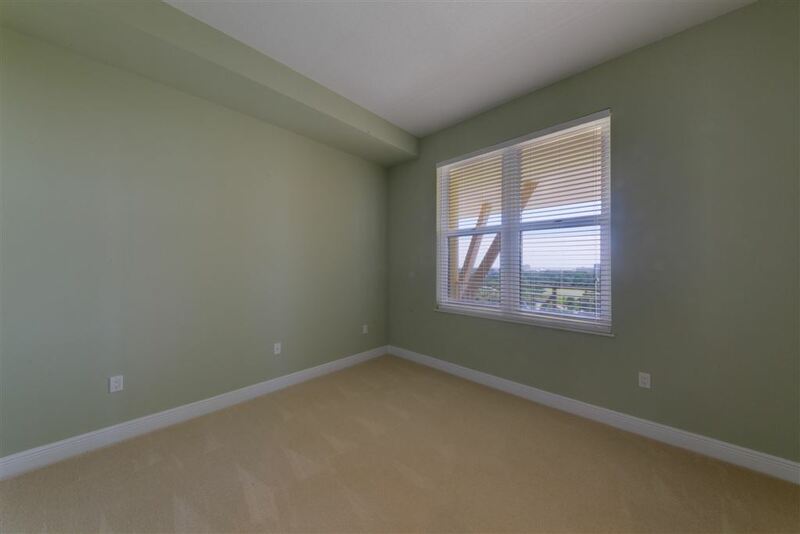 This 3 bed/2 bath end unit has an over sized balcony with amazing panoramic bay views and overlooks the 17th hole on the golf course that was designed by Arnold Palmer. 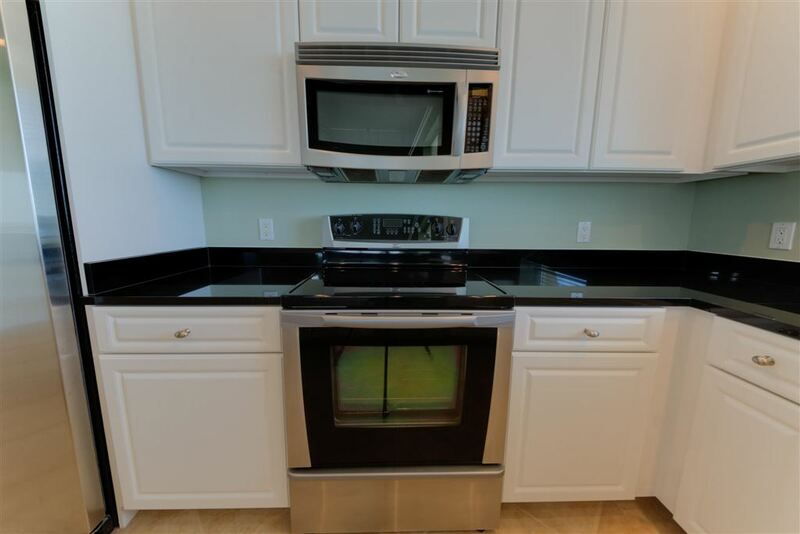 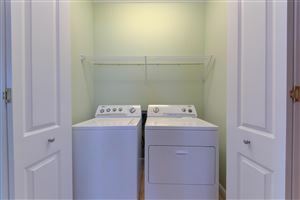 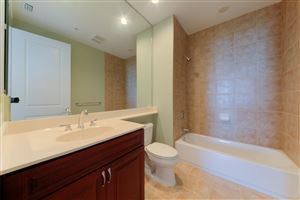 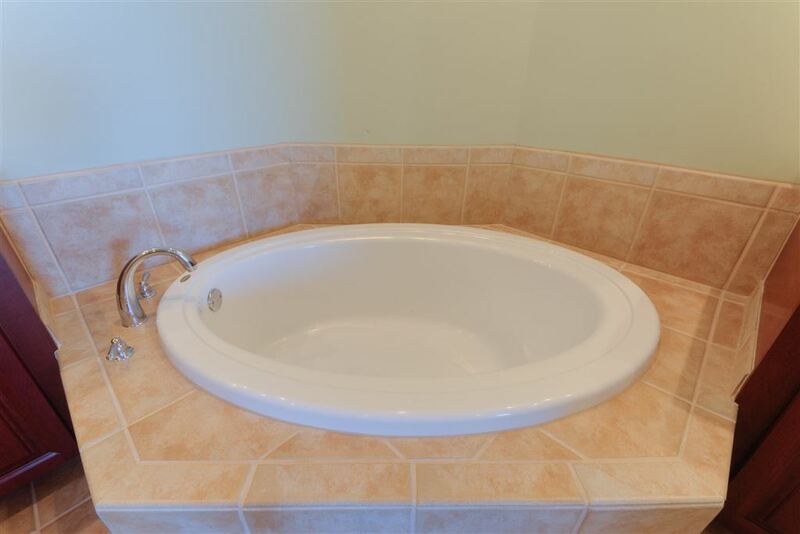 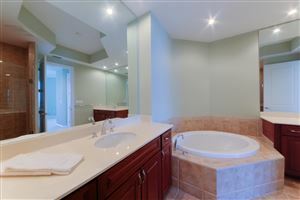 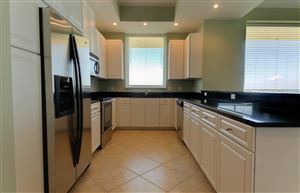 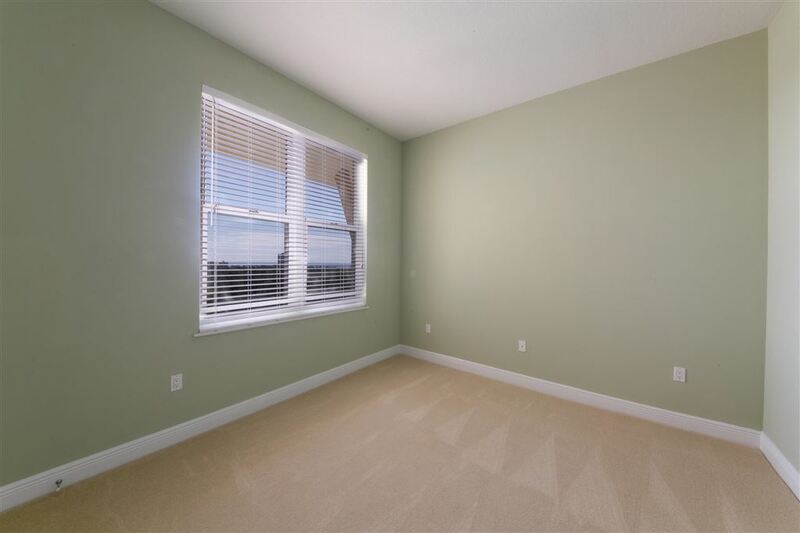 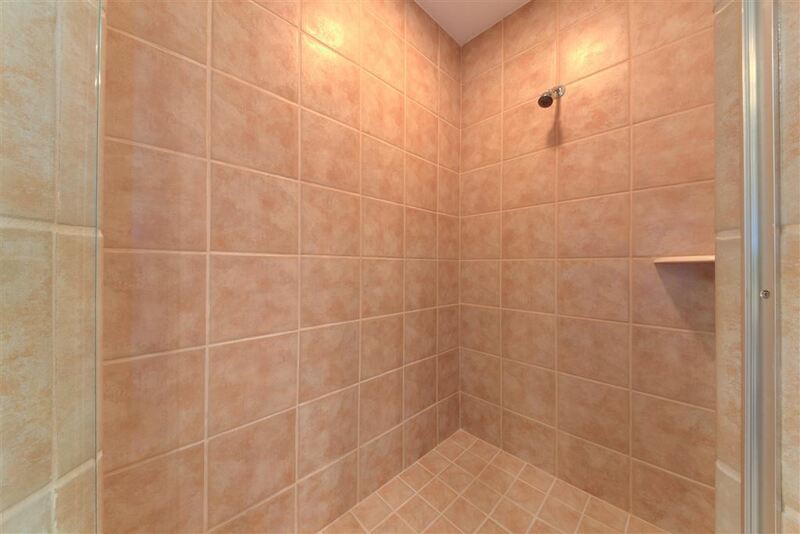 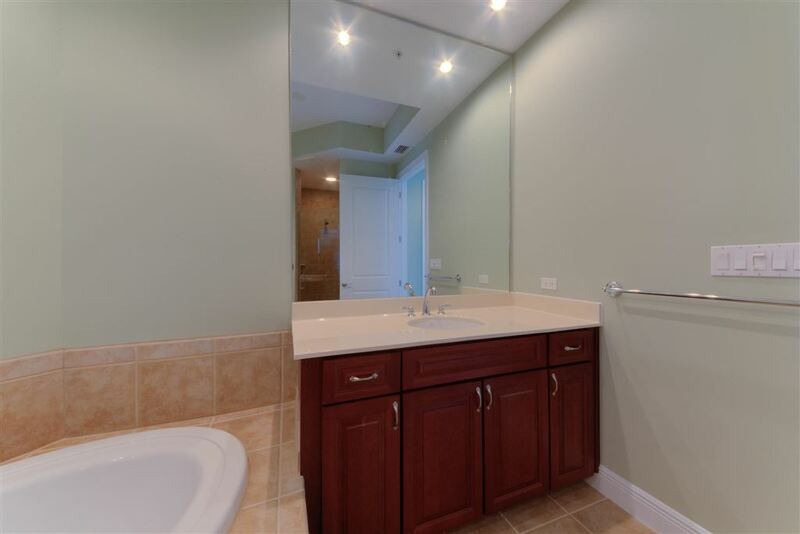 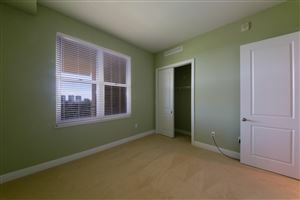 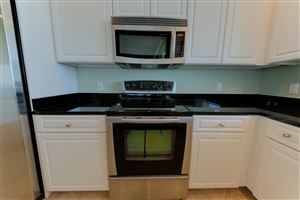 Amazing finishes such as granite, tile, and a large master suite with whirlpool tub, double vanity, spa-like shower. 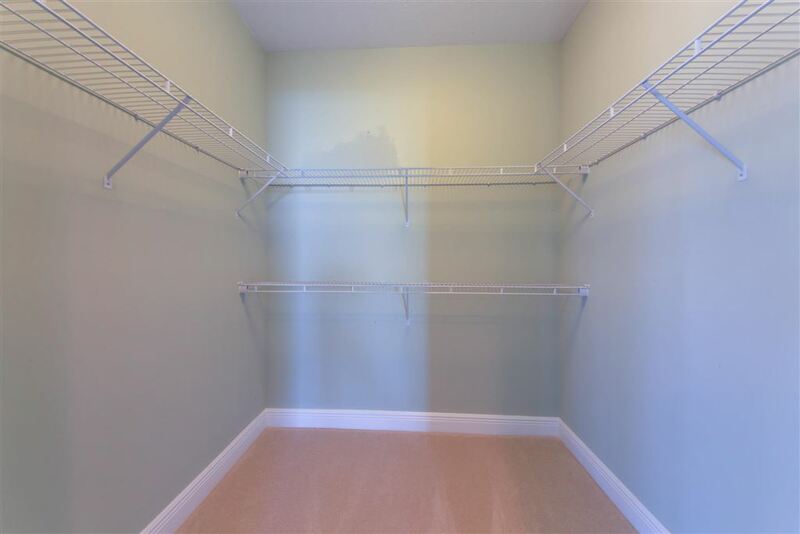 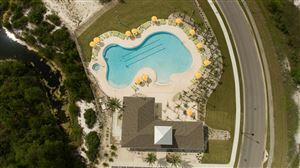 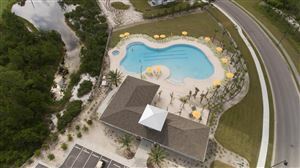 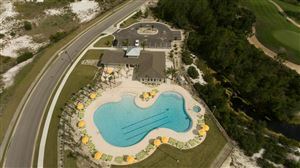 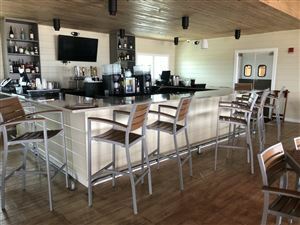 Walk to golf and restaurant in the clubhouse plus other amenities including a pro shop, large pool, hot tub and workout room. 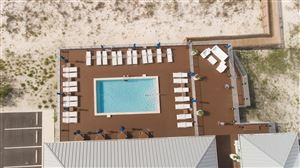 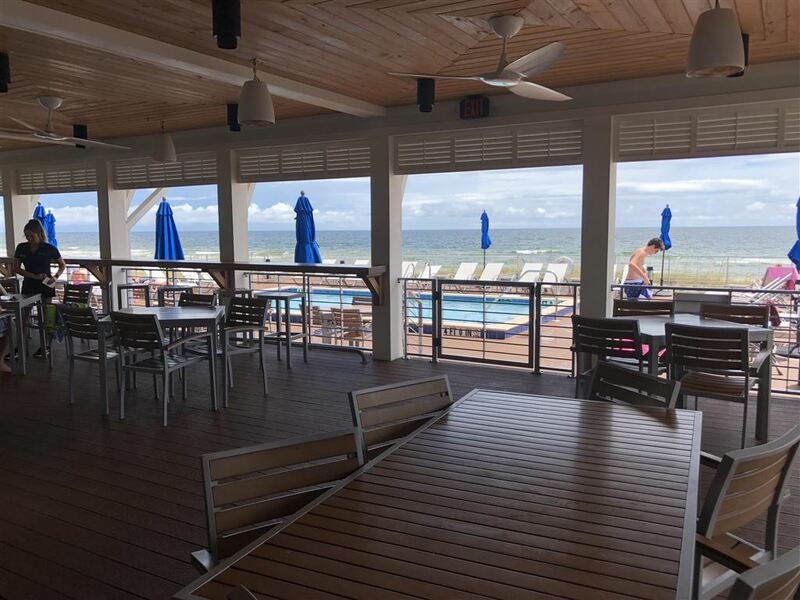 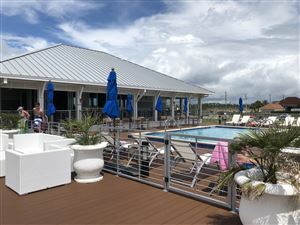 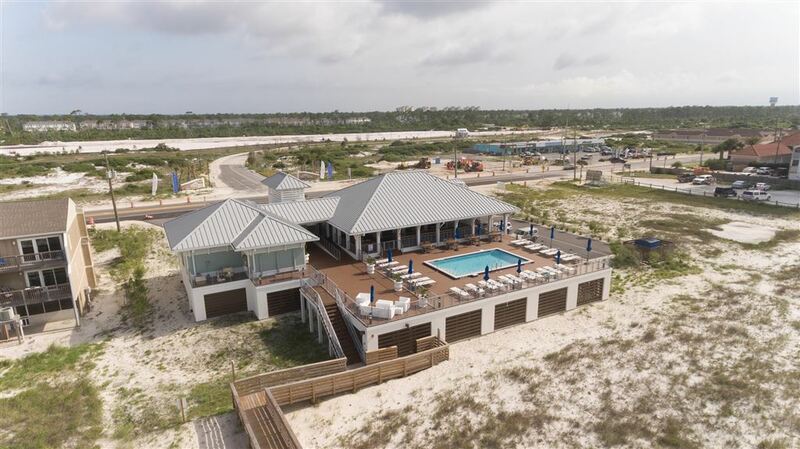 As a resident, take advantage of the new beach club! 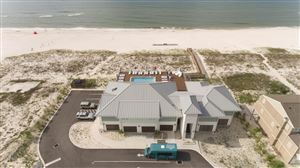 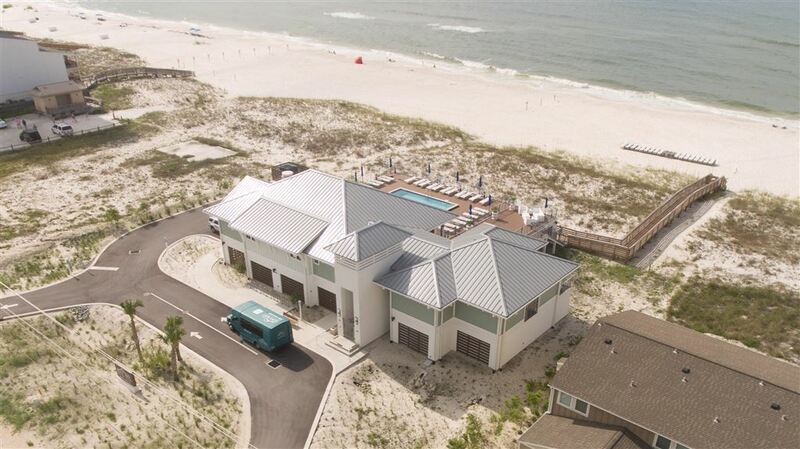 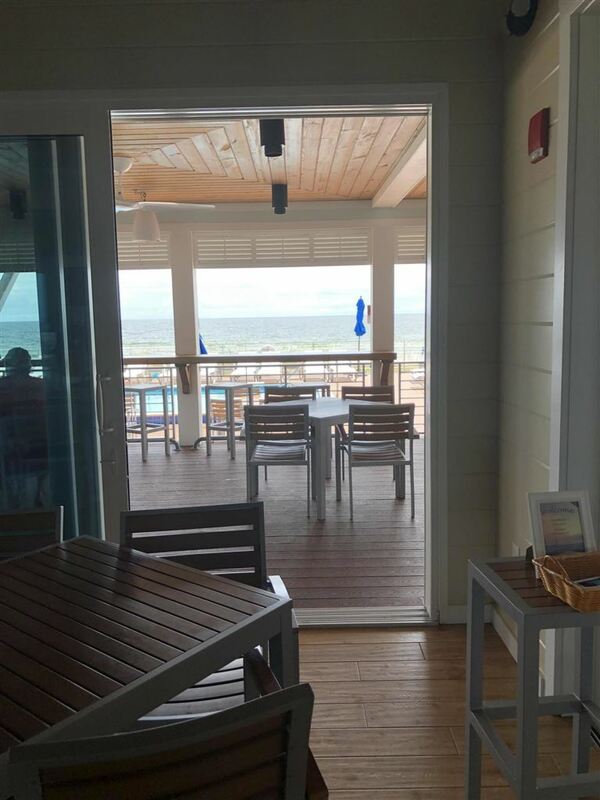 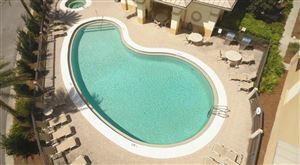 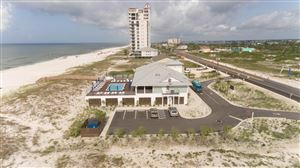 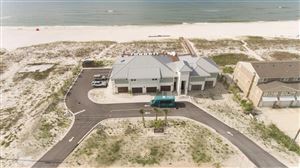 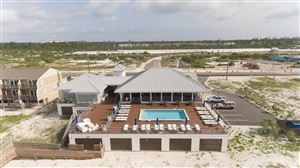 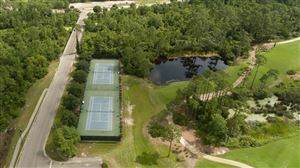 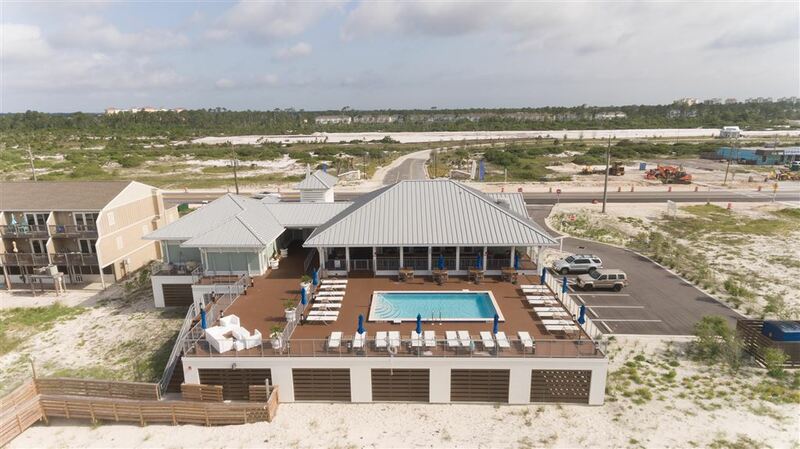 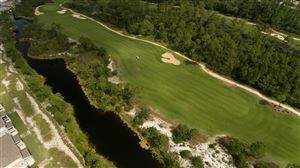 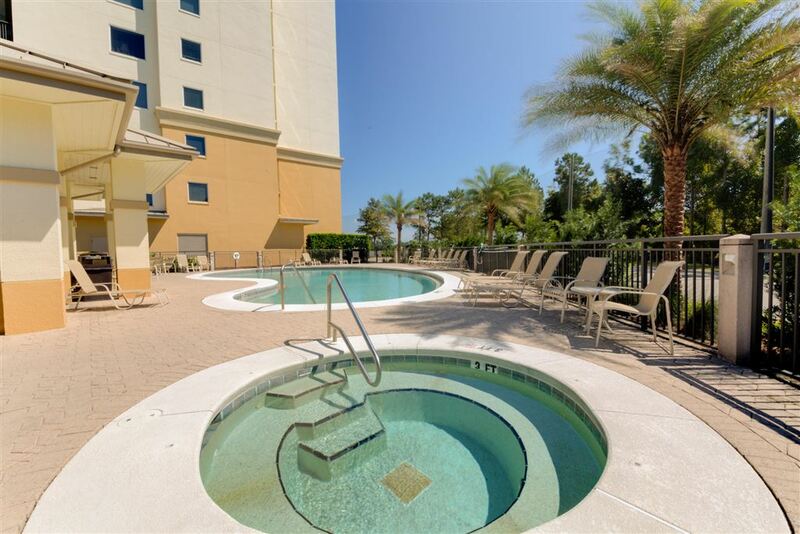 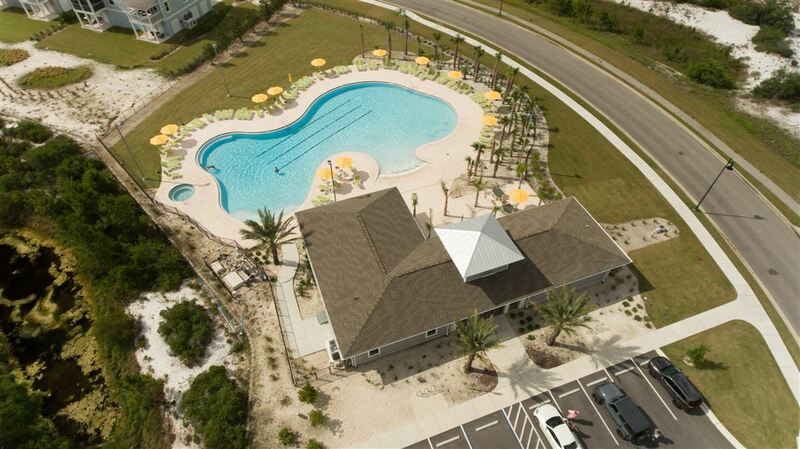 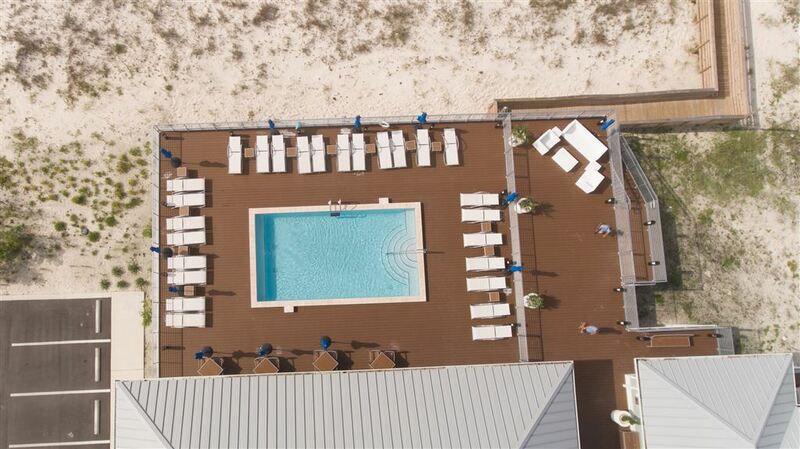 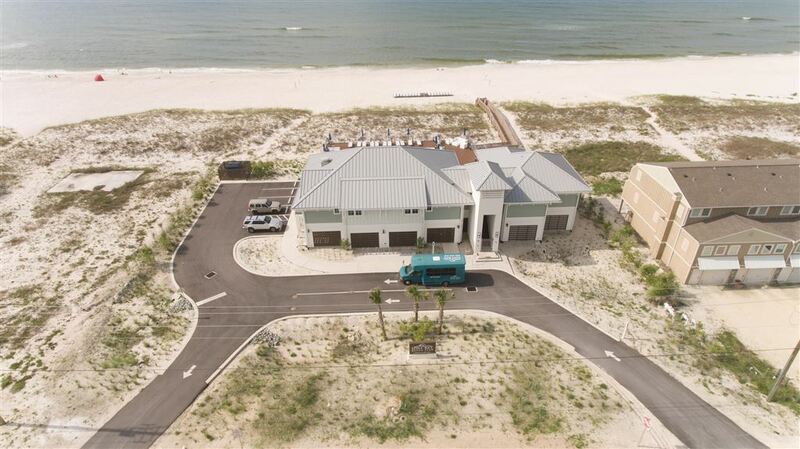 Only a short shuttle ride to the beach, the club features a 5,000 sq. ft amenity center with food & beverage service, swimming pool, lockers and showers. 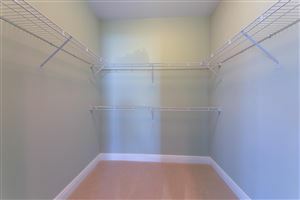 While we believe all info to be true, details to be verified by buyer.